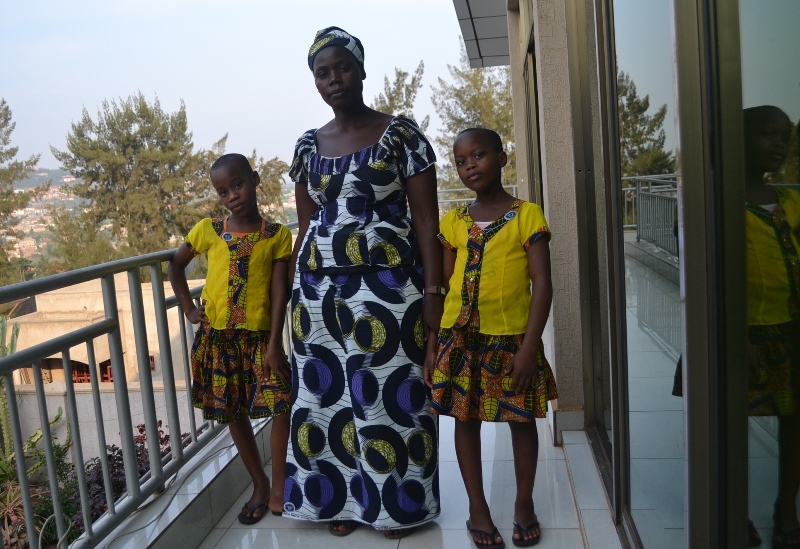 Rose Marie Umuhoza is always ill at ease about the current situation where she is single-highhandedly taking care of orphan twin-daughters, while she living in poverty after being abandoned by her husband when she was five-month pregnant. The 30 year-old mother, resident of Nyarugenge District was abandoned by her husband under the grounds that she refused to evict the twin-daughters. The daughters were left by her younger sister who died few years ago, and they had no other support to rely in. Umuhoza says her husband repeatedly told her to send away the children, but she refused as she realised that they would lack care. 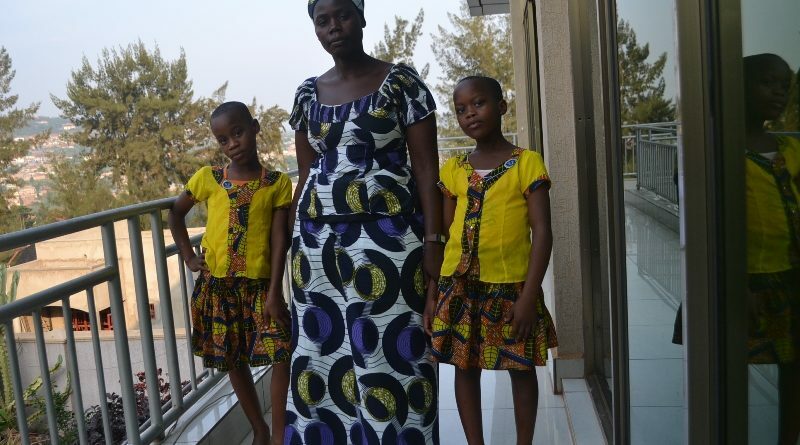 Umuhoza says that she was raising these twins before being married to her husband. The twins became orphans at three months on earth after their mother Clementine Nakabonye died in a hospital after being also abandoned by a husband due to poverty. “My younger sister gave birth to the twin-daughters and she died when the babies were three months old. I was her only relative to care for her in the hospital because her husband had abandoned her. I decided later to go and raise the babies because me and my sister were also orphans,” Umuhoza said with a sorrow. Umuhoza explains that she continued raising the babies and a time came that she could marry a husband, with a hope that they will together raise the baby-orphans, but the husband later pushed her to fire the children until he left her with the orphans alone. “I was married to my husband knowing that I raise the twin-orphans and without any problem, it only became a question when the children had to begin studies, the husband changed, saying he will not raise children who are not his while their father is alive. He continued saying that he will leave home if I do not fire the children,” says Umuhoza. Umuhoza says that after hearing from such terrible talks of his husband, started another battle of looking for the father of the twins despite it was also not easy to find him. “Having realized that the husband’s talks were serious, I started looking for the father of the twins as I knew him, but it was not something easy because he kept changing locations when he revealed I was looking for him. I tried that for a long time and I failed. 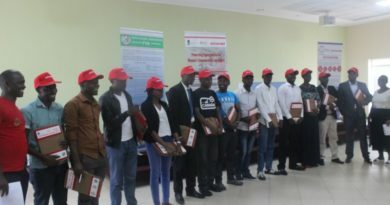 Local authorities advised me to stop running after him and instead look for a job to help me raise the children,” Umuhoza said. Umuhoza decided then to let a husband go and remain with the children and she has a five month pregnancy. At seven years, the children had to start the first year of primary school and I had a five month-old pregnancy. My husband did not care of that situation and asked me to fire the children or leave himself if I deny. He finally abandoned us and I gave birth to his child, I am raising all the three children and they know I am their mother as I can not reveal them the history because they are still minors,” said Umuhoza. The twins love each other. Umuhoza was promised by Muhima sector’s local authorities where she was living, a support to pay school fees for the children after failing to find their father, advising her to stop looking for him. 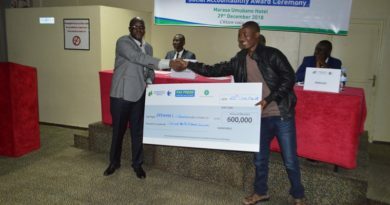 “The village’s authorities confirmed I am a poor, the sector’s authorities accepted to give me Rwf3,000 every trimester to pay for school fees but I failed later to adapt to the life conditions in Kigali and I returned in rural areas. I do not know how I will manage the situation of life,” says Umuhoza. Part of support that the mother asks the government or good Samaritans is a house to live-in as a prior facility to help children get a safe residence as they use to relocate after being sacked by the land lords. “The first support I can request from good Samaritans or the government is the house to live-in, because I am strong enough to work and raise the children but the big challenge is that I am always fired by the land lords with the children. Someone rent me his house in Kamonyi to live in temporary but he is about to terminate the contract,” says Umuhoza. 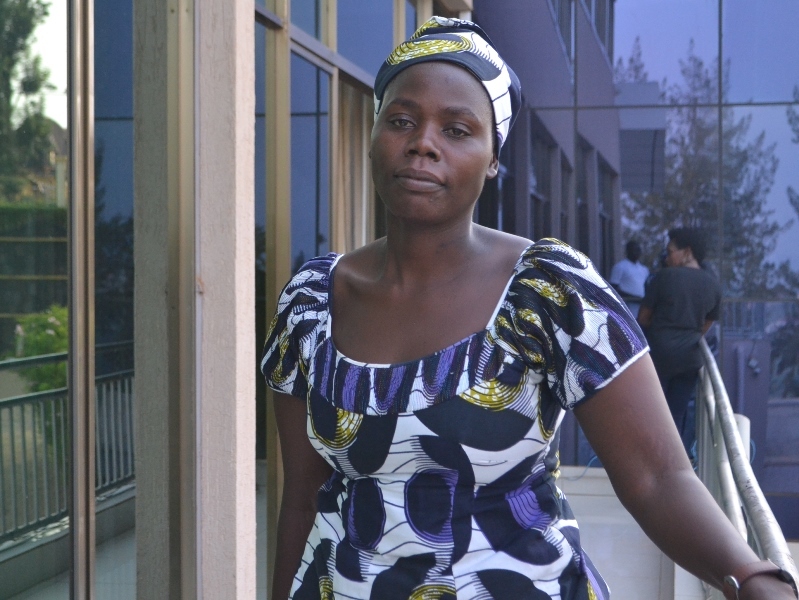 Umuhoza can only regret the reason why her and her younger sister were illegally married. She experienced a lot in raising the twins. Apart from a hard lesson learnt to find the twins in similar situations, she also revealed how raising the twins makes happiness when they are in a good health condition. “It is not easy to raise the twins, they are different from a single child because it requires you to do the same thing you do for one of them. 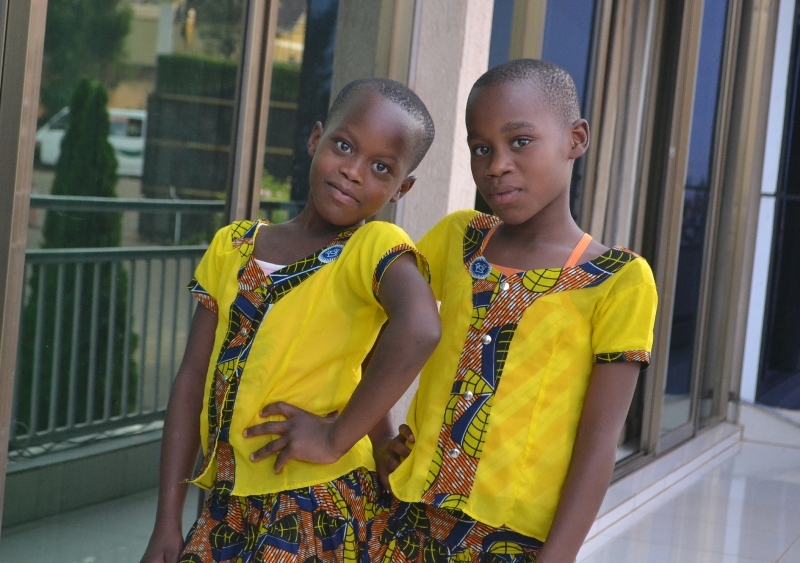 If you buy a blue dress to one child for example, you should buy the similar one to another. The twins share also problems, if one cries, another one cries. Despite it is difficult, it stipulates joy seeing them loving each other,” Umuhoza says. 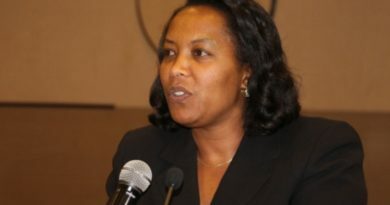 Umuhoza regrets that both her and her sister (the deceased mother of the twins) were illegally married, the situation which she blames to turn up with such difficulties.